Yorgos Lanthimos is an acquired taste. Much like the bizarre, brilliant film The Lobster, Killing of a Sacred Deer, based partly on the Greek tragedy Iphigenia in Aulis, won't exactly appeal to general audiences. Teaming once again with Colin Farrell, the film tells the story of a brilliant surgeon, his family and a teen he has taken under his wing after his father died during surgery. But the film takes a rather dark turn and while Lanthimos leaves a lot unanswered, he leaves a lot more to contemplate. It's a challenging film in the best way. "A surgeon never kills a patient. An anaesthesiologist can kill a patient, but a surgeon never can". 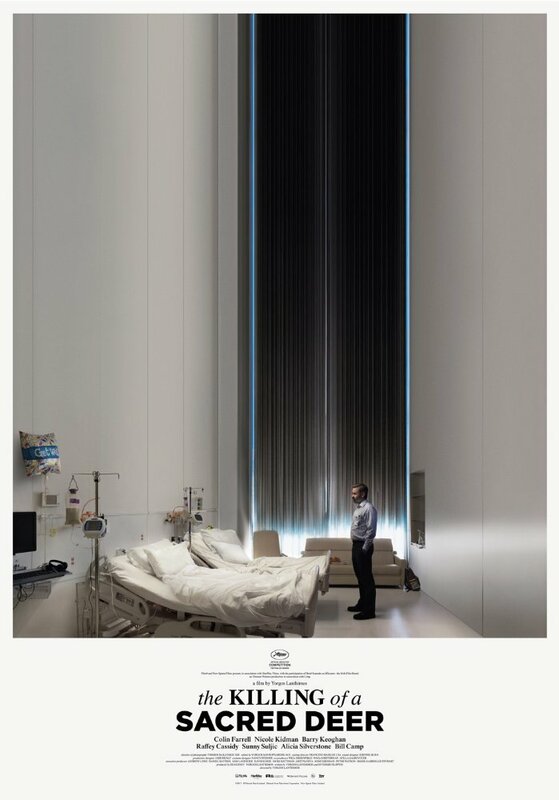 "The Killing of a Sacred Deer" is a mixture of horror, comedy, thriller, and mystery all wrapped up in one bizarre, but brilliant crafted film. Even when you don't fully follow what going on, it at least keeps you interested and engaged. The audience reaction to this was the highlight. Everyone cringed at the brutal parts. Unpredictable is the best compliment I can say. I literally had no idea where it was going and kept surprising me with each scene. I'm kinda lost words with this one. This is me still progressing. No posts have been made on this movie yet. Be the first to start talking about The Killing of a Sacred Deer!